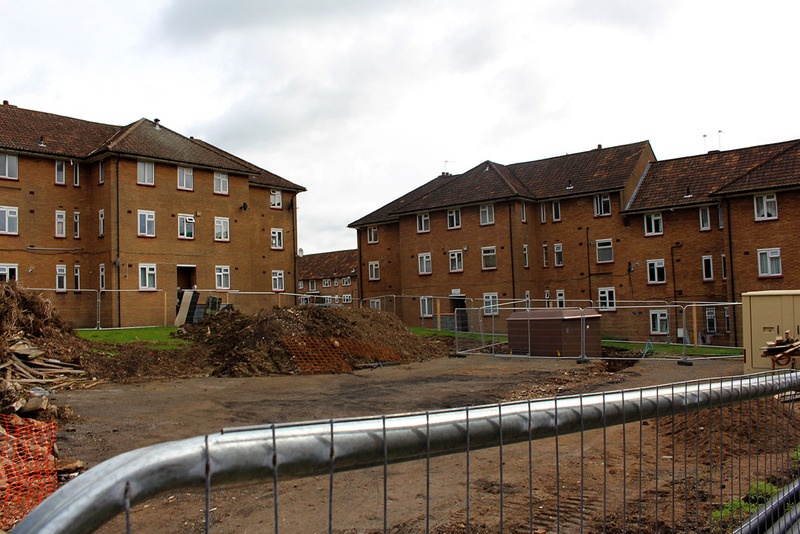 Construction work has begun at two of Opendoor Homes’ development sites. 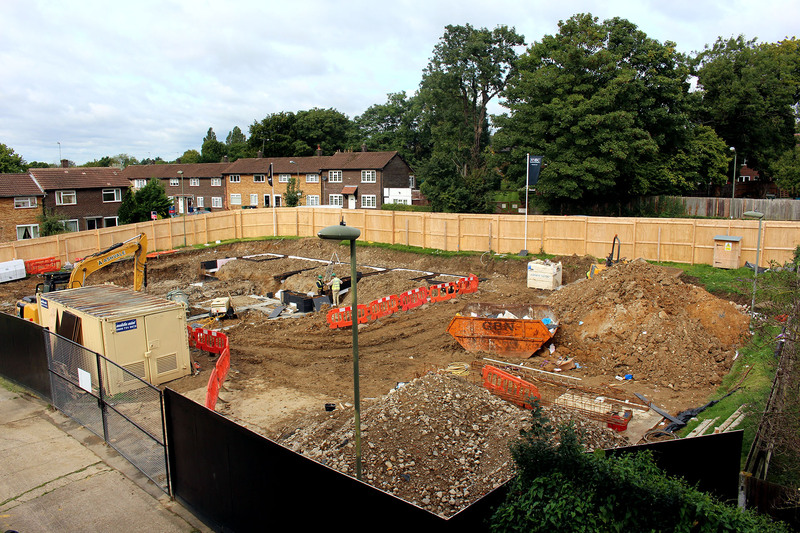 At Elmshurst Crescent (pictured above) in Finchley, under-used garages have been demolished, and foundations are being laid for 13 new homes (two 2-bed houses, and a three-story block of flats). At Basing Way (pictured below), North Finchley, we will be building 14 new homes. The relocation of an electricity sub-station has been completed, so that work to lay foundations can now be started. Be sure to check back here and follow us on Twitter (@opendoorhomes) for further updates.